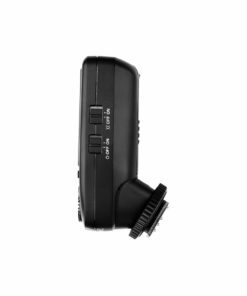 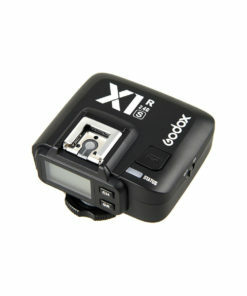 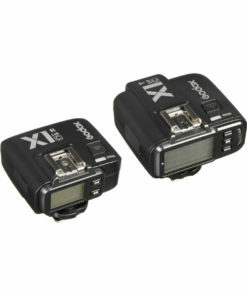 The Godox XProF TTL Wireless Flash Trigger for Fujifilm can not only control the flashes with built-in Godox wireless X system e.g. 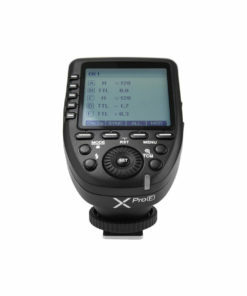 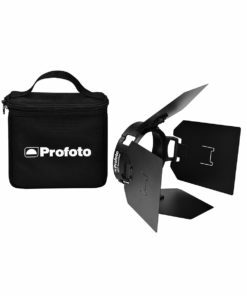 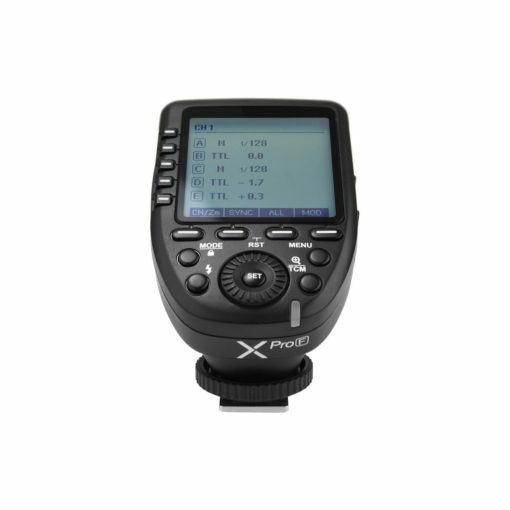 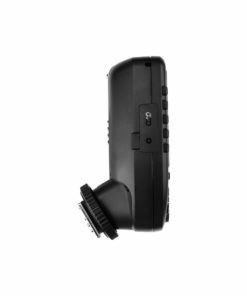 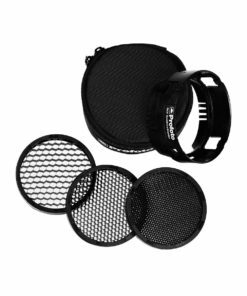 camera flashes, outdoor flashes and studio flashes, but also can control the canon original flashes when using in combination with X1R-N receiver. 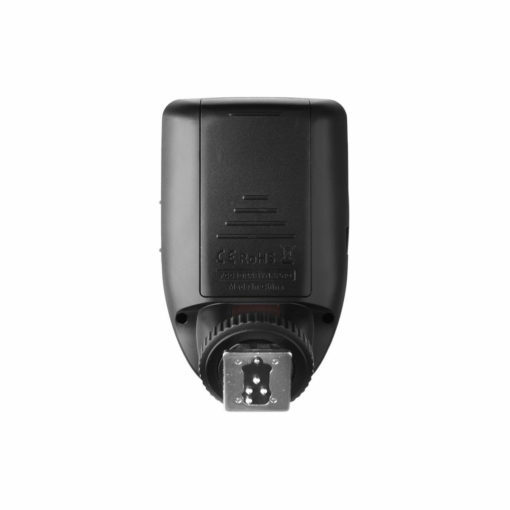 Featuring multi-channel triggering and stable signal transmission, this flash trigger applies to hotshoe-mounted Fujifilm cameras. 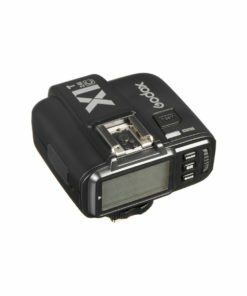 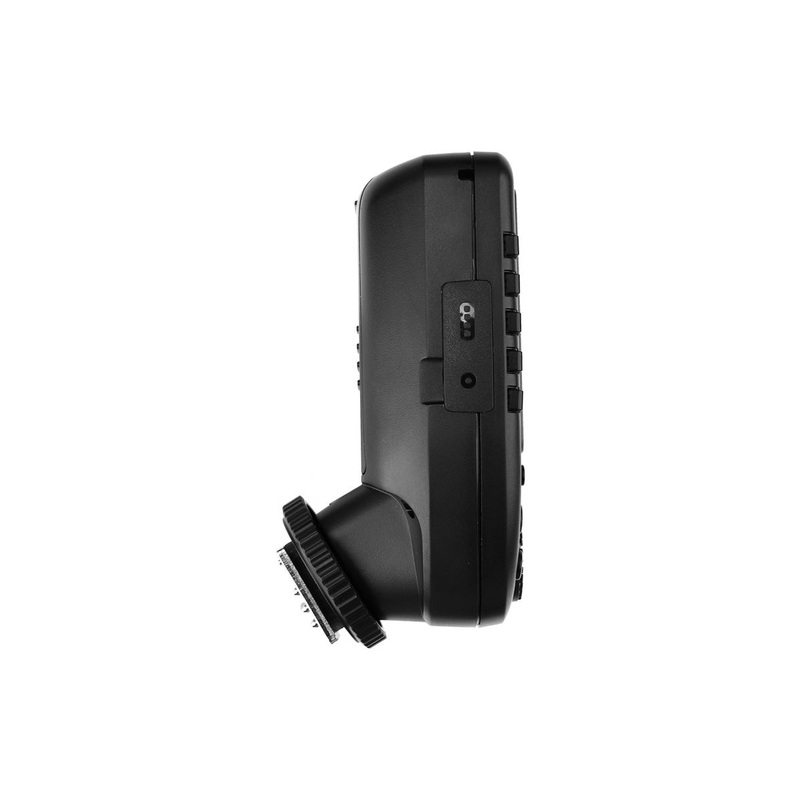 Support E-TTL II autoflash and professional functions, 16 groups and 32 channels to wirelessly control and trigger. 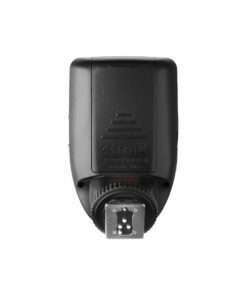 Add 01 to 99 wireless ID settings, which can only achieve triggering when the channels and wireless IDs of the master and slave unit area set to the same, avoiding signal interference effectively. 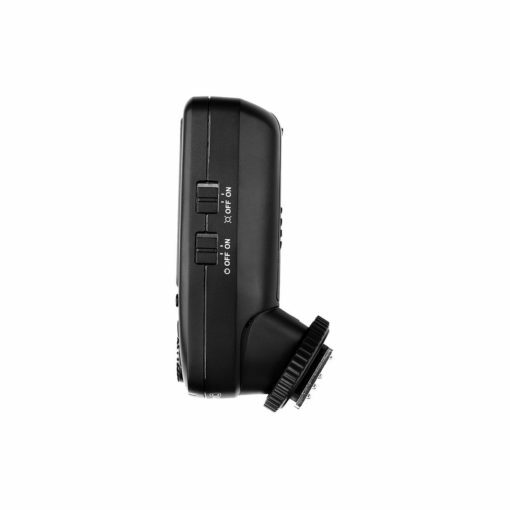 Fully support TTL auto flash, 1/8000s high-speed sync, multi flash, manual flash, flash exposure compensation. TCM transform function, magnification function, one-shoot & multi-shoot setting, group modeling lamp control, group zooming, adjusting all groups output value simultaneously, etc. TCM transform function can transform the flash value in TTL mode into the power output value in M mode. 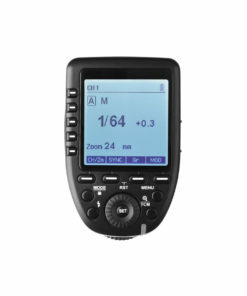 Magnification function enables the groups to be switched between the on-group and multi-group mode. 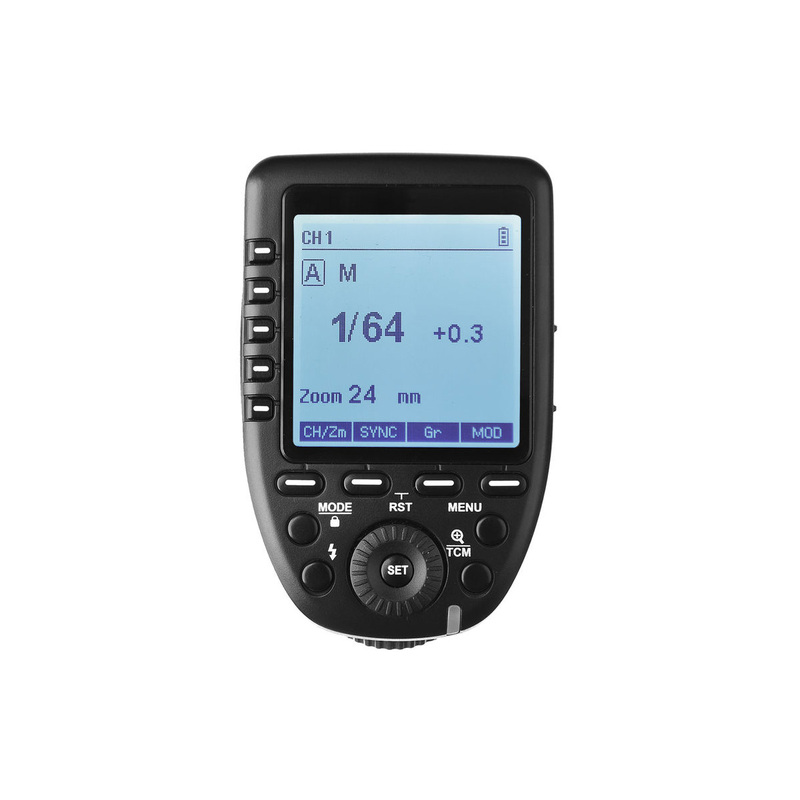 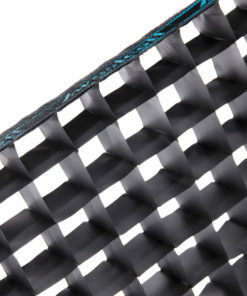 It has extra-large LCD panel, 5 group buttons and 4 function buttons offer convenient manipulation.